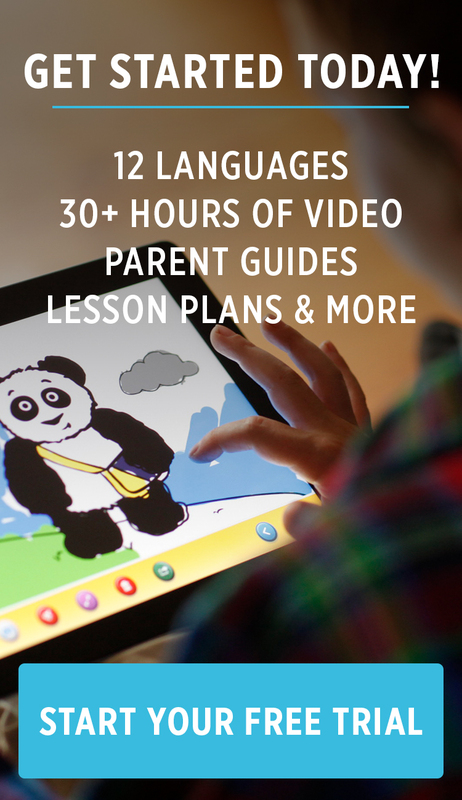 Here's a treat that will be even more welcome than Valentine sweets for your little ones: fun coloring pages featuring our favorite panda, Little Pim, playing Cupid. Just click, print, and color for Valentine's Day fun. Joyeuse Saint-Valentin! 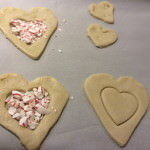 Here’s an easy, and very tasty, way to transform store bought cookie dough and colorful candies into sweet treats to give or keep for Valentine’s Day. 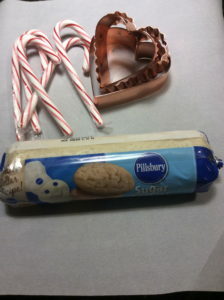 To start – purchase (or make, if you’re feeling your inner Julia Child) plain sugar cookie dough. If it’s not in sheets already, roll out to ¼ inch. 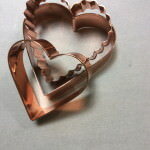 Use a large heart shape cookie cutter to create a base shape. 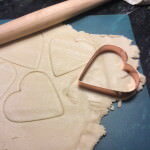 Then using a smaller heart cutter, or plain circle shape, make a hole in the center of the cookie. 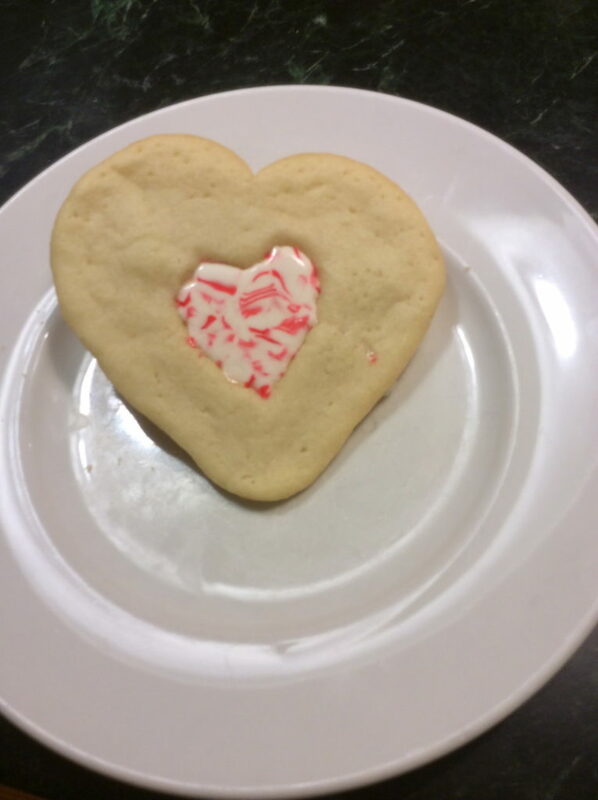 Put the cut-out hearts on a parchment lined cookie sheet (the parchment is important here so the hearts don’t stick to the pan). Take hard candy (we used leftover candy canes, but the sky’s the limit colorwise, think LifeSavers or Jolly Ranchers), unwrap and crush with a rolling pin between two layers of parchment or in a plastic bag. Now fill the hole in the center of heart with the crushed candy. Bake at 350 degrees for 12 minutes or until candy is melted and dough is golden brown.